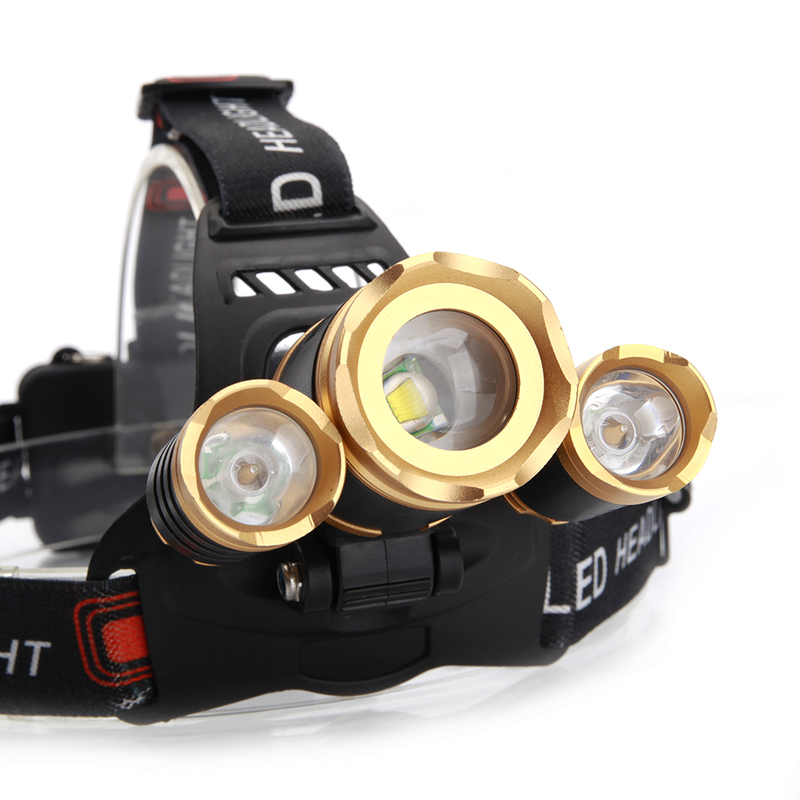 Would you like to get a piece of durable and reliable headlamp for outdoor use? 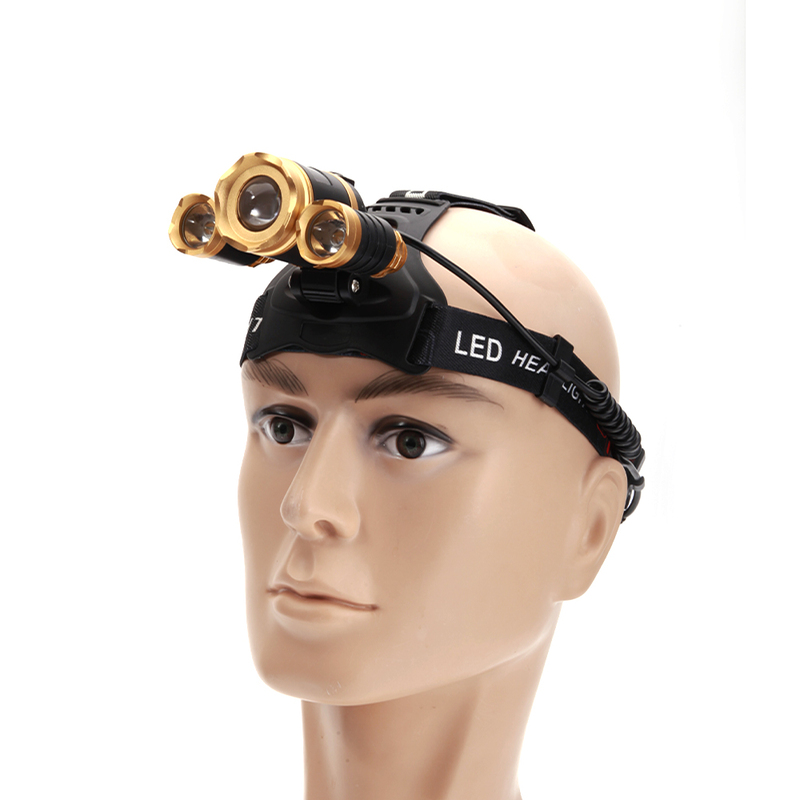 How do you like this New Style 3 x XM-L T6 3800LM Stretchable Focusing 90-Degree Adjustable Waterproof LED Headlamp? 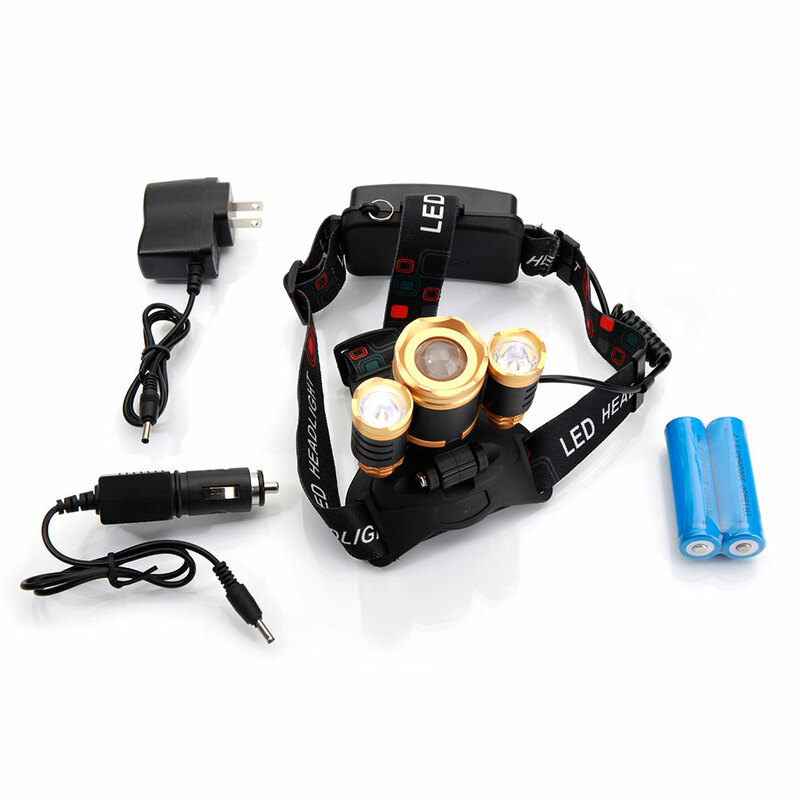 Built with 3pcs LEDs, it ensures high brightness. 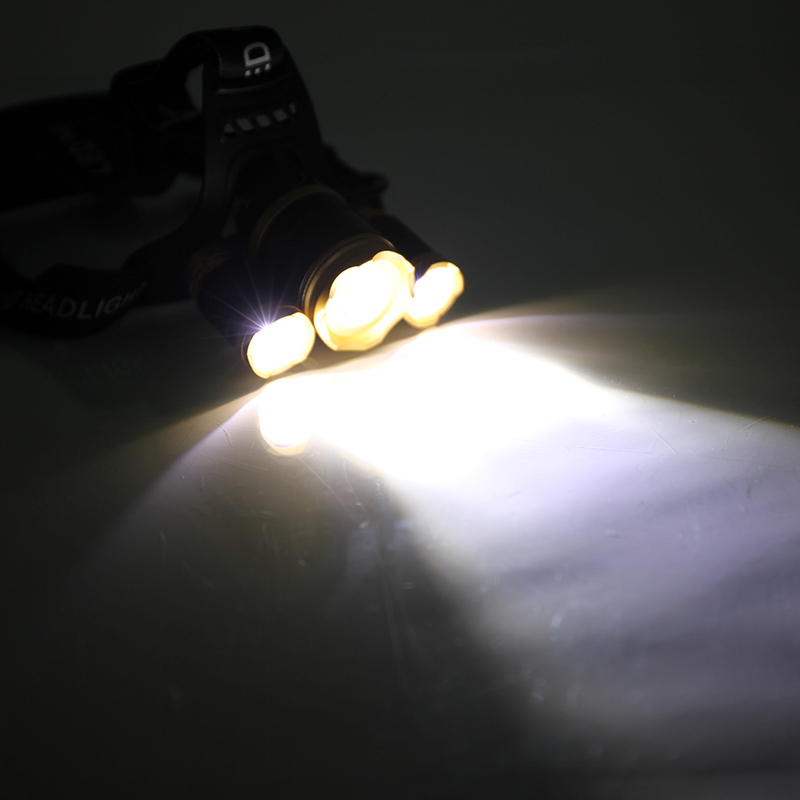 Adopted ABS and alloy materials endow the lamp with solid structure and good strength, uneasy to break. 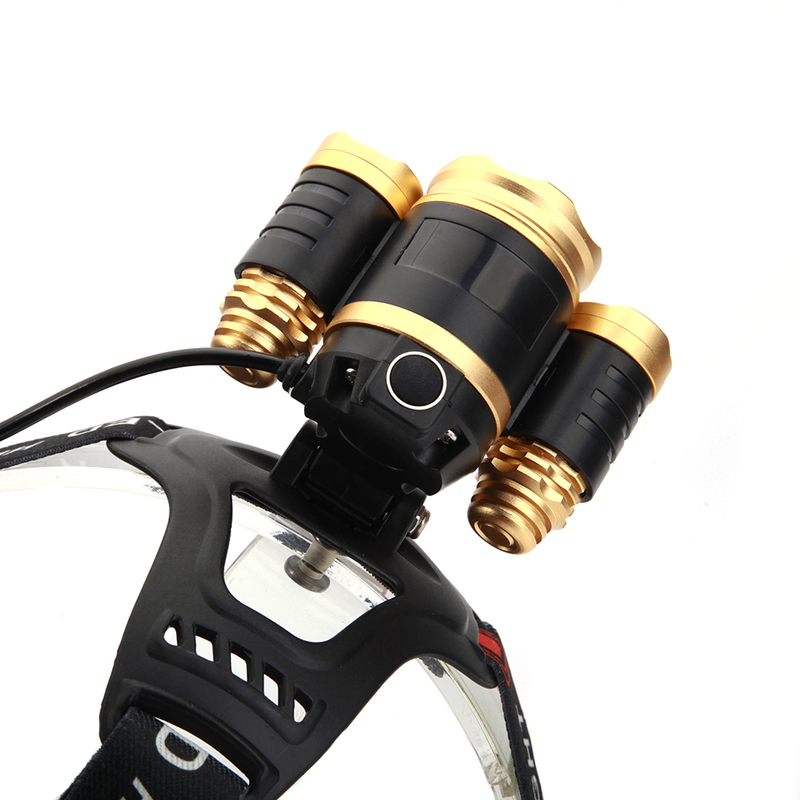 It is a sort of focusing and stretchable item, so you can randomly adjust it for meeting your needs. 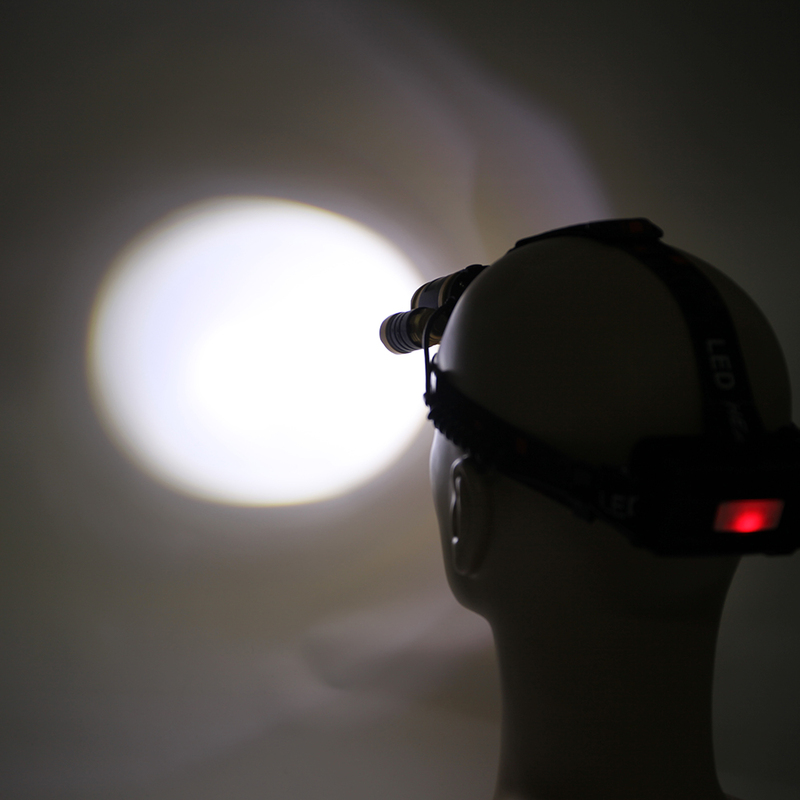 Besides, this headlamp supports daily water resistance, really fit for hunting, cycling, climbing, fishing and so on. No more hesitation!